Every Sunday night is a combination of Austin’s newest student performers and some of the most experienced troupes in town. Get blown away by the raw, joyful energy of the Hideout’s most recent graduates and then relax into the warm, firm embrace of Austin’s most seasoned improvisers. Runtime: Approximately 1 hour and 30 minutes. 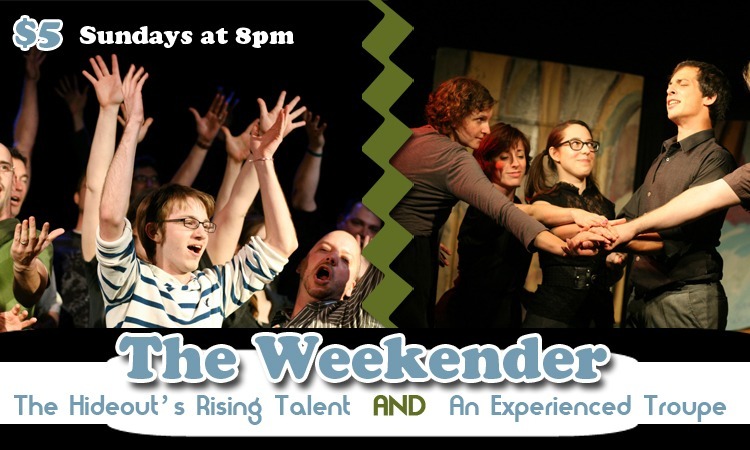 Close out the weekend right with improv comedy. Featuring student showcases and headlining improv groups!